Every so often new studies documenting the health benefits from drinking wine are published, and almost just as often other studies showing links between diseases and frequent wine consumption appear. Some of the benefits of enjoying a daily glass of wine include the reduction of cholesterol, stress and diabetes; on the other hand, you also risk the possibility of developing cancer and liver problems. With all this conflicting information it is ok to ask: Can you lead a healthy life when drinking wine? The answer is yes. In the wine itself certain elements are present that are known to be beneficial to health, and so it is advisable to drink a glass of wine a day. Moderate consumption of wine does not have to be harmful to your health, indeed, it can even be beneficial if it is included as part of a lifestyle with healthy habits. Eat a healthy and balanced diet. The most important habit to maintain a healthy lifestyle is to consume a balanced diet with fruits and vegetables being the main food group and make sure your diet also contains sufficient fibre. There are numerous wines that are perfect for pairing with salads and stews. Meat and fish are also important parts of your diet but make sure to choose lean pieces and reduce the intake of animal fats. Lead an active life. Exercising on a regular basis also contributes to your overall health. It doesn’t necessarily have to be a strenuous sport, the most important thing for improving your health is to exercise regularly. Reduce stress in your life. Feeling relaxed and avoiding stress is just as important as eating well and exercising. A nice way to try to control the stress is to enjoy good times with friends from time to time, perhaps accompanied with a good bottle of wine. Drink wine responsibly. Wine can be part of a healthy lifestyle and can even be the perfect excuse to meet friends or to enjoy a meal in pleasant company. Just keep in mind to be aware of how much you drink – the recommendation is a daily glass of wine of 125 ml – and do not drink on an empty stomach. So, yes, it is possible to lead a healthy life when drinking wine. And, by the way, although it is usually red wine that is mentioned when talking about the benefits of wine, it is worth mentioning that white wine possesses exactly the same positive health effects as red wine. Where is it written that eating pizza or hot dogs cannot be combined with a good wine? Wine does not always have to be accompanied by fancy cuisine as it can successfully be paired with an infinite variety of dishes. Limitations are not our philosophy. Even the experts say it, like Nicolás Boise, chief sommelier of Mugaritz restaurant, who was quoted in the Spanish Newspaper El País recommending that junk food and wine can be a perfect combination. But what wines pair well with fast food? It depends on the ingredients in each dish. If you are eating a sausage the choice of wine will depend on the type of sausage, the sauces and the other ingredients in that particular dish. The basic hot dog (with mustard and ketchup and nothing else) goes well with white wines of the Gewürtzraminer type. If the hot dog also has crispy onions both rosés and sparkling wines will pair very well. Nowadays it’s pizza and wine! 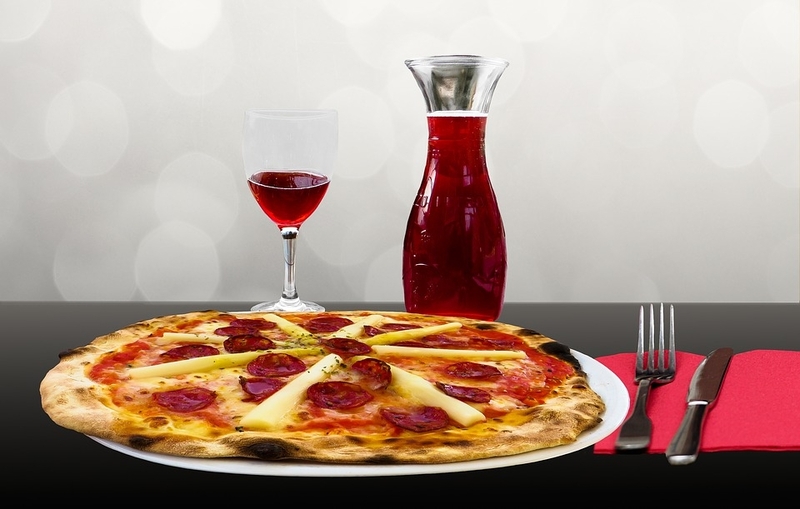 Beer is not the only drink that goes well with pizza; if you prefer having a glass of wine instead we recommend rosé as the best option. Young red wines are also a good pairing. 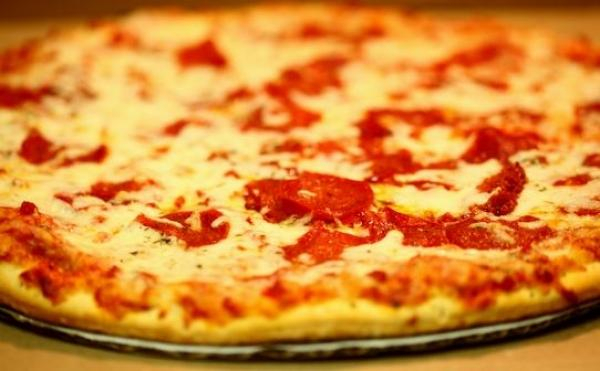 If the pizza has anchovies (something that is currently scarce), it is better to choose a white wine to counteract the flavour, and if you opt for a barbeque pizza you might find that going for a consistent and full-bodied red wine, like a Merlot, is an excellent choice. Chocolate desserts marry perfectly with many kinds of wines. We already feel quite uncomfortable about the milkshakes found in many fast food establishments, and if we had wine with our dinner we would also like to finish with wine. In fact, you will find that there are some wine and chocolate combinations that maximise the flavours. For these types of desserts, we recommend red wines. For certain spicy dishes, like kebab, the best combination is made with an intense and stronger wine. And red wines are also preferred when pairing with hamburgers. For some quick tapas, the white and sparkling wines are excellent choices, while taking into account the type of tapas and whether the dish has meat or fish. Yes, it is that time of year … Christmas is on our doorsteps and time has come to choose the best wines to drink and offer as gifts for Christmas. However, finding the most appropriate red, white or rosé is not the easiest undertaking considering the growing number of options. If you need to give wine as a Christmas gift, you might want to take into consideration the personality of the person, and, obviously, their tastes and preferences. You could opt for a specific DO (Denomination de Origen), as your loved one could have a personal relationship with a region or as a way to remember a shared memory. It is also a possibility to let someone discover your own homeland through its terroir. If you know the person well, don’t hesitate to be daring and score wine cellars for unusual combinations, exotic locations or audacious looks. On the other hand, if you want to impress your family-in-law, you might want to invest in a classic from a traditional country. If in addition to wine as a gift, you need something that goes with dinner. Once you have a clear menu in mind, you can start looking for the appropriate wines to serve with the dishes. 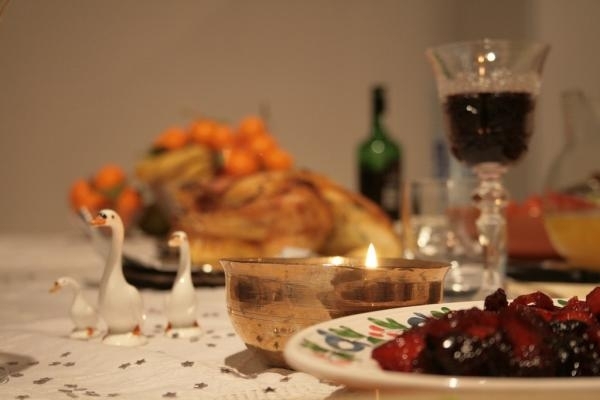 However, you may be wondering what type of wine to drink with fish dishes, or how to wine with lamb the best. The key to pairing wine with dishes lies in the type of grape. The varietals will guide you through choosing one type of wine or another. 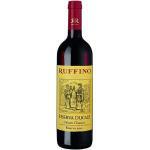 The red wines are traditionally associated with the meat and the main dish. For instance, the Cabernet Sauvignon is ideal to accompany heavier dishes rich in fat and umami while the Merlot is softer and nicely complements traditional Italian cuisine like pasta or lasagna. You can also choose wines with several varietals to enjoy a richer and more complex experience. On the other hand, sparklings and white wines are often drunk with seafood and fish. 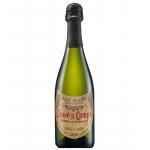 Indeed, Cavas and Proseccos have a light, cheerful and fruity character which are infallible. 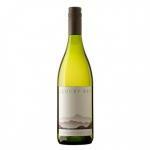 You can also choose mineral white wines, which tend to be fruity, fresh and with a good acidity. Here again, the varietals’ features will help you make the best choice. For example, Chardonnay grapes are wide, versatile and refreshing whereas Riesling is aromatic, delicate, and expressive. 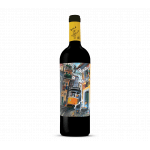 Terras de Alleu 2013, a red wine from the Douro Region that contains Tinta Roriz, Touriga Nacional and Touriga Franca. José Pariente Verdejo 2016, a white wine with the best Verdejo grapes from the 2016 vintage. As we know, pairing is an art that, as the time goes by, with enough experience you will eventually dominate it, and what we are presenting is not something that you have to follow exactly, is not a science, they’re only tips to help enjoy your pasta with the best choice of wine. Sure, everyone has their tastes and for that matter nothing is written. But beyond personal tastes, what we propose here today are some choices to alternate Lambrusco to accompany your favorite pasta. 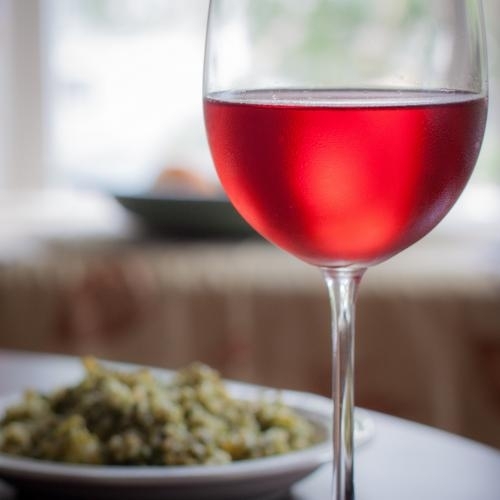 Sauces or side dishes based on vegetables: better use rosé wines with acidity and body. Pesto sauces and other fungi: for these delicious plates of pasta you can take preferably white or Sauvignon Blanc breeding. Tomato sauces: probably the most popular, and very delicious too. It is advisable to combine with light rosé wines, because, again, the acidity of these ties very well with tomato. If you are more of tradition, you can accompany with Chianti, as dictated by the Italians. Pasta with seafood and fish: for these dishes whites will be your best choice, especially Pinot and Malvasia. Also, a good cava or dry champagne can be a good choice if you prefer them. Pasta with meat: the taste of a strong red wine will give your palate a full and pleasurable satisfaction. Light Pasta: those that are only accompanied by some mozzarella cheese and vinaigrette fall very well with rosé wines. With these tips, you have no excuse to run to the kitchen to prepare your favorite pasta or go down to a pasta restaurant in your town, and delight yourself with your favorite wine. Bon Appetite! Autumn is just around the corner and nothing is more refreshing than a good rosé wine in your balcony feeling the sweet evening breeze. The most ambitious rosés can be paired with various foods that come along with the season. Here are some great advices. Although this wine fits perfectly with fish, pairing it with meat it’s also a very viable option. That is why it is recommended to mix it with pinky sausages and stronger red meats. On the other hand, if you are having pork for dinner, you can go with a Monastrell rosé. 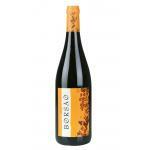 Its fruity taste goes well with barbecued ribs and with any grilled meat. 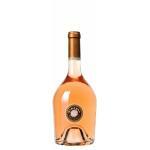 The purest rosé wine is the perfect choice for any seafood. 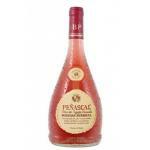 Especially fruity wines because they intensify the powerful flavor of certain seafood. In addition to white, rosé wine is one of the best options for all kinds of fish, preferably white. Just pick your favorite one and be delighted. Rosé wine and cheese are good allies. 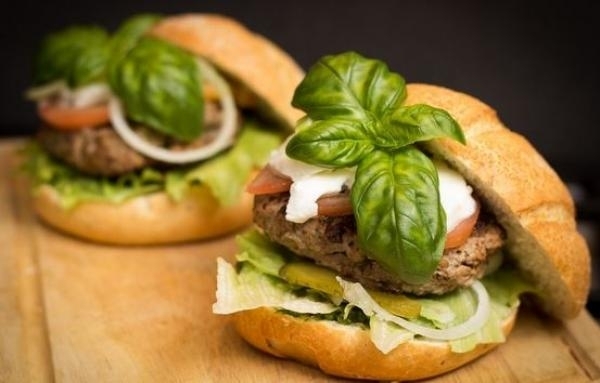 It is recommended to add goat cheese, camembert or brie to enjoy the special similarity of both flavors. Fresh foods like salads, pastas, and even rice can be paired perfectly with rosé because they have a unique softness and freshness that make the dishes a lot tastier. 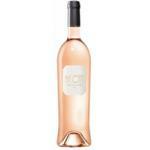 Whereas you are having a delicious dessert or a fruit salad, rosé wine will go very well. Tuscan rosé wines are better served with pasta and appetizers such as crostini, which is little pieces of toasted bread accompanied by tomato or pâté. Australian wines pair well enough with milder cheeses while Spanish rosés go well with fish and certain meats. Rosé wine is best if it’s cold, but not too much, so we must take into account the temperature. Really it must be something hotter than white wine cooler than a red wine. 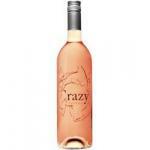 Le Crazy Tropez Rosé: a rosé wine from the region of Côtes De Provence made of cinsault, syrah and grenache and has an alcoholic content of 12%. 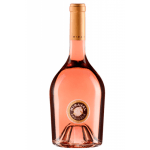 Miraval Rosé 2015: is a rosé wine made by Château Miraval from the region of Côtes De Provence vinified with cinsault, garnacha negra, vermentino, syrah, rolle, garnacha and grenache from 2015 and has an alcoholic content of 13%. How to pair your fruit successfully? If you are a big wine fan and lover like all of us here, surely you love drinking it while enjoying your favorite dishes and foods. And taking into account that these days are hot, we thought to propose fruit and wine pairings, an option that, in addition to being delightful, you will find it refreshing. 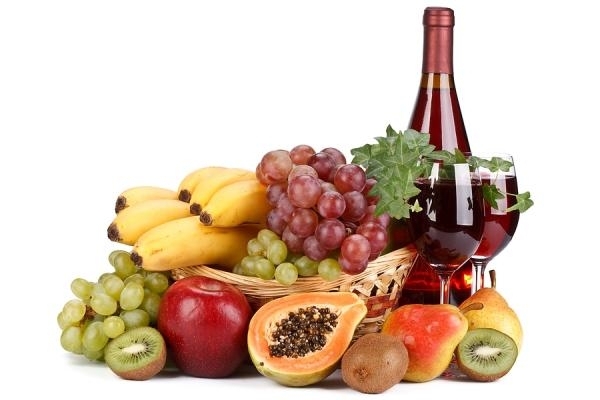 In general, any light, sweet and fruity wine is good to accompany your favorite fruits. It is also recommended that you test combinations and pairings with rosé wines or sparkling wines, as it will give your meal that special and delicious touch that you are looking for. Mango is undoubtedly one of the most delicious fruits that Mother Nature could give us. In addition, it is very popular, especially in summer, as it is common to find it in desserts or salads at the time. 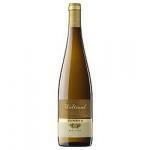 Because of its citrus affinity, a good Riesling is the best choice to accompany food made out from this fruit. You can also opt for a mature Sauvignon Blanc. But if the dish is something stronger than a dessert or a salad, either something like chicken or fish with mango cream, a good sweet Chardonnay will be your best choice. 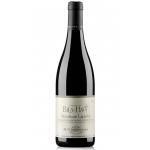 If you are going to eat something like peaches, strawberries or oranges you should then choose a fruity and refreshing red wine, and the best of them it is a good Pinot Noir. In fact, a very good and typical Mediterranean cuisine dessert are macerated peaches with wine, an excellent sweet delicacy that for sure you have tasted once. Lastly, you can go with a sweet muscatel to pair with your summer salads. Although these wines come mostly from warmer areas and are generally stronger, you will find that they go along very well with fruity salads. And besides, you do not have to spend a lot of money: both Spanish muscatel wines such as those developed in the south of France are accessible and will make your summer salad a much more enjoyable meal. Charles Smith Riesling Kung Fu Girl Ancient Lakes 2014: a white wine from Washington produced by Charles Smith produced with riesling from the 2014 vintage and shows an alcoholic strength of 12%. Waltraud 2013: a white wine from Penedes that is based on 2013 sauvignon blanc and riesling and presents an alcohol content of 12.5%. Wine and Salad: The healthy couple! On hot days, the best choice for your meals is a salad, and there’s a thousand ways to prepare them. Also, if you pair it with a good wine, the moment will become delightful and sophisticated. So today we will show you some salads and some of the wines that would go well to accompany them. Appetizing, right? Cook the rice. Cool it under running water and drain. Cook the eggs. Leave to soak the raisins to rehydrate. Cut the remaining ingredients into small pieces. Mix all ingredients in the bowl and finish assembling the salad with tuna chunks spread over the surface. For this recipe, we recommend a young and slightly needle point red wine, like the Baigorri, a wine ideal to drink along with a complex salad like this. We put all vinaigrette ingredients in a bowl. Whisk to emulsify with a pair of metal rods. Wash the green beans and remove the ends. Boil water in a pan and add the baking soda. Leave the green beans in the boiled water for 5 minutes. Remove the beans from water and place them in a bowl with ice water. Let it cool, drain and dry. Drain and chop the tuna with your hands. Cut the potatoes into small pieces, cut the cherry tomatoes and olives in half and cut the anchovies into small pieces. Mix all ingredients. Peel the boiled egg, cut into quarters and set aside. 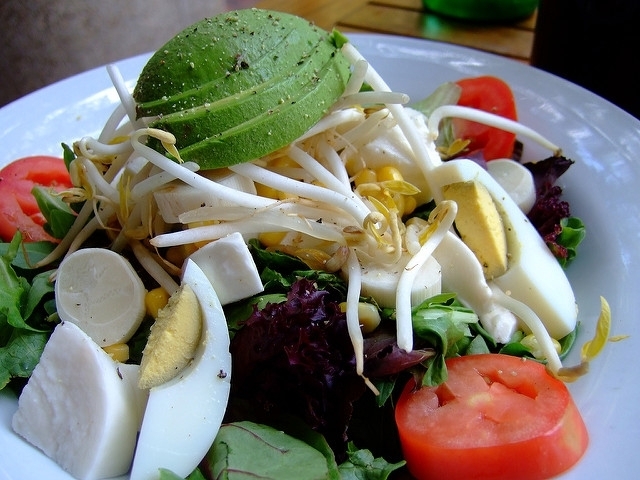 Spread the salad with the vinaigrette and garnish with the egg. 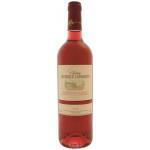 How about a French rose wine for a French themed salad? 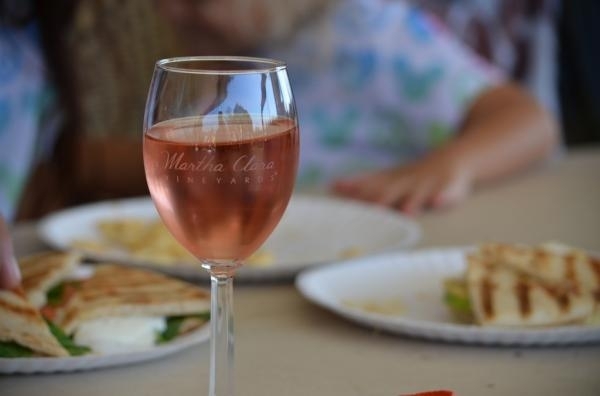 Now is the best time to enjoy a good pink wine like the Miraval Rosé. Cut the ham into thin strips. Fry the pine nuts in a skillet. Wash the tomatoes, dry them and cut them into quarters. Wash the basil and dry it well. Reserve a few sprigs for garnish at the end and chop the rest. Cut the parmesan cheese into thin slabs. Peel the garlic clove and mince it. Wash the zucchini and cut into thin strips using a peeler, discarding the central part with the seeds. Heat 3 tablespoons of oil in a large skillet. Add the zucchini and fry it over high heat for 2 minutes. Stir continuously with a wooden spoon. Stir in garlic and tomatoes, season all with salt and freshly ground pepper. Cook for another minute. Turn off the heat, sprinkle some chopped basil then add the pine nuts and strips of ham and mix. Serve the zucchini noodles with tomatoes, the pine nuts and ham. Add parmesan cheese and sprinkle the remaining oil. Garnish with basil and serve. You will like to pair this delicious salad with white wine. The delicate body of the Enate Chardonnay 234 2015 will work very well for this soft and tasty salad. Enjoy yourself! There are pairings between wine and food you should avoid at all costs as they are carried as bad as cats and dogs. It is way better to learn how you should accompany your meals and get the best of your eating experience. In some cases a bad pairing can cause heartburnor and hangover, and in other cases it could completely spoil the taste of your dishes. 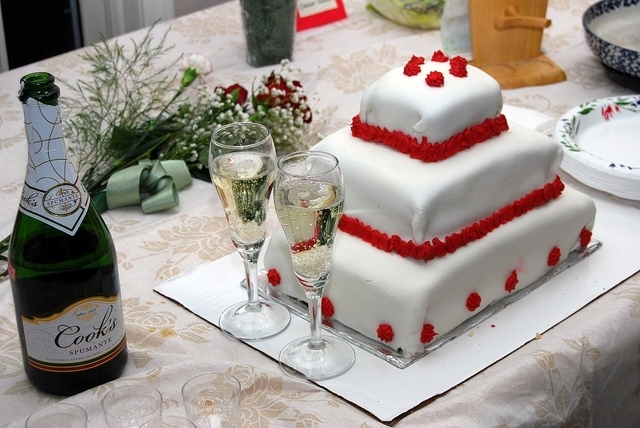 One of the worst combinations for dry champagne is the sweet cakes served at weddings, as they make out of your palate battlefield of tastes. Another combination to avoid is the vintage champagne and curry. In the case of a Cabernet that stands by its tannic character is best to avoid combining with ice cream: you will find the wine too bitter and ice cream too sweet. Another is the unpleasant combination of Cabernet Sauvignon and oysters, because the texture of oysters you will find a sandy and metallic taste. One last very poor combination is the sole and Cabernet, as its delicate flavor will be lost in the wine. If you want to enjoy a chicken with tarragon vinegar sauce, avoid combining it with a Pinot Noir, you will lose the bottle. 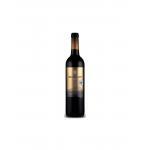 Herbal vinegar and any acid plate dampens the fruitiness of this wine. Caviar is one of the foods you should stay away from when drinking Sauvignon Blanc, because you will lose all of its features. 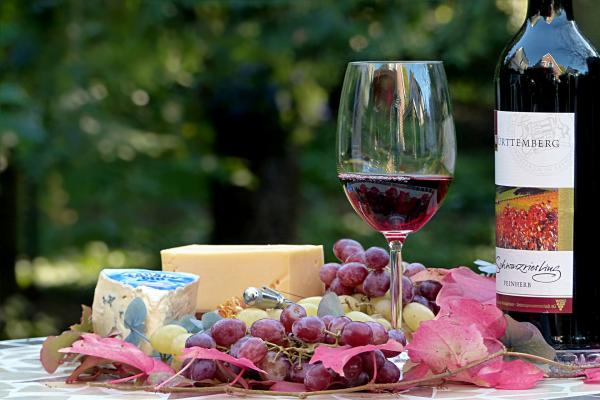 Another food is the blue cheese, which by its strong flavor will compete with wine on your palate. You may find interesting combination of ice cream and Chardonnay, but it is a surefire way to (get) a hangover recipe. It is also advisable to stay away from mackerel, which by its oily taste completely change the taste of wine on your palate, as well as the raw oysters because they lose their delicate flavor. Finally, the Chardonnay will flatter when combined with spicy foods such as chorizo. The chianti is not the best wine to accompany tuna salad or similar dishes, because the latter will make the wine acquires a metallic taste on the palate. If you love artichokes, brussels sprouts, green beans and collards, avoid combining them with red wine based on Merlot. In general, the harmonies for these dishes are best with white wines. The Burgundy and the lasagna is one of those combinations that can cause you heartburn. Cheese, tomato sauce and wine are such a strong combination for your stomach. 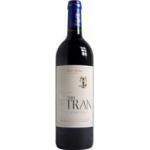 Château Citran 2009: a red wine with the best bunches of 2009 cabernet sauvignon and 13.5º of alcohol. 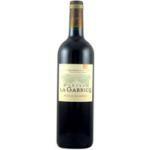 Château la Garricq 2009: a red wine from the Moulis DO made with petit verdot and merlot of 2009 and with an alcohol content of 14º.